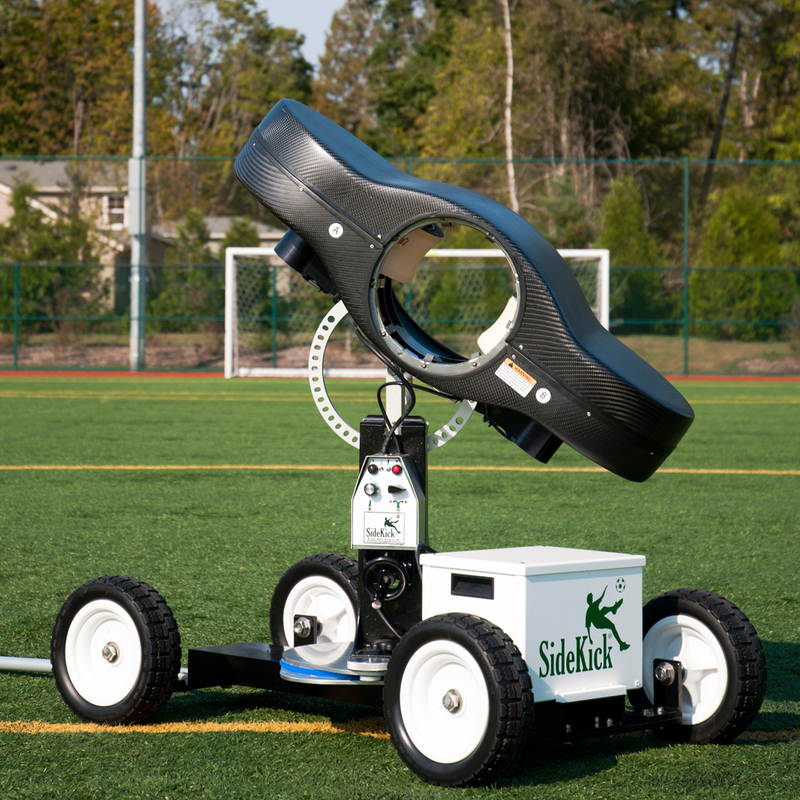 The Sidekick Techne Pro soccer machine is ultimate training partner for goalkeeper training. Build confidence and reinforce goalkeeper technique through repetition and consistency of service. 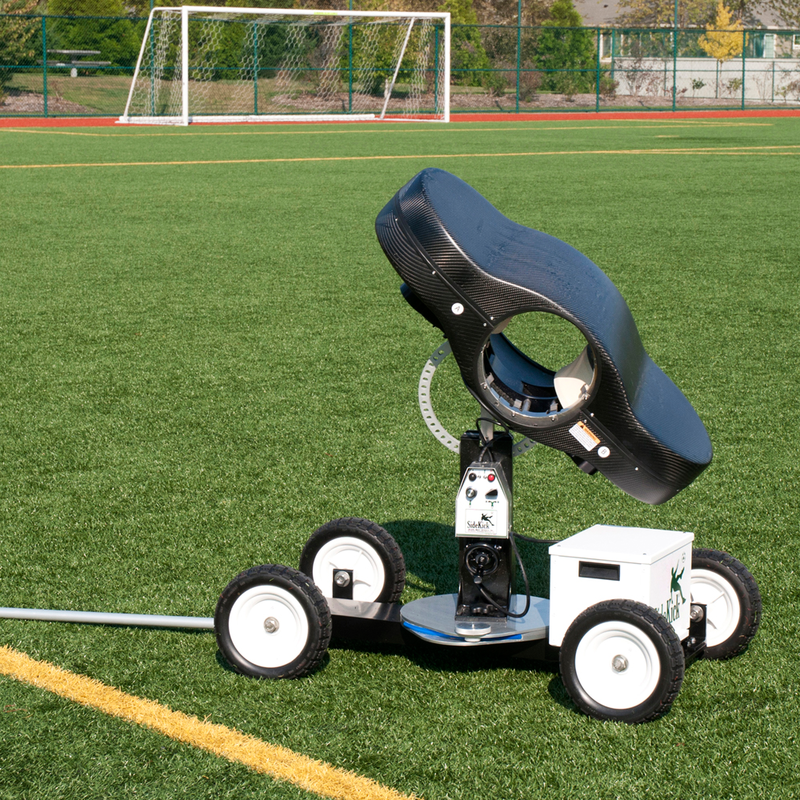 Used by professional clubs to youth organizations. It’s like having an international player as a training partner. So go ahead, let your imagination run wild. Imagine efficiently training advanced first touch on all body surfaces. Imagine pushing your goalkeepers to their limits, and beyond. 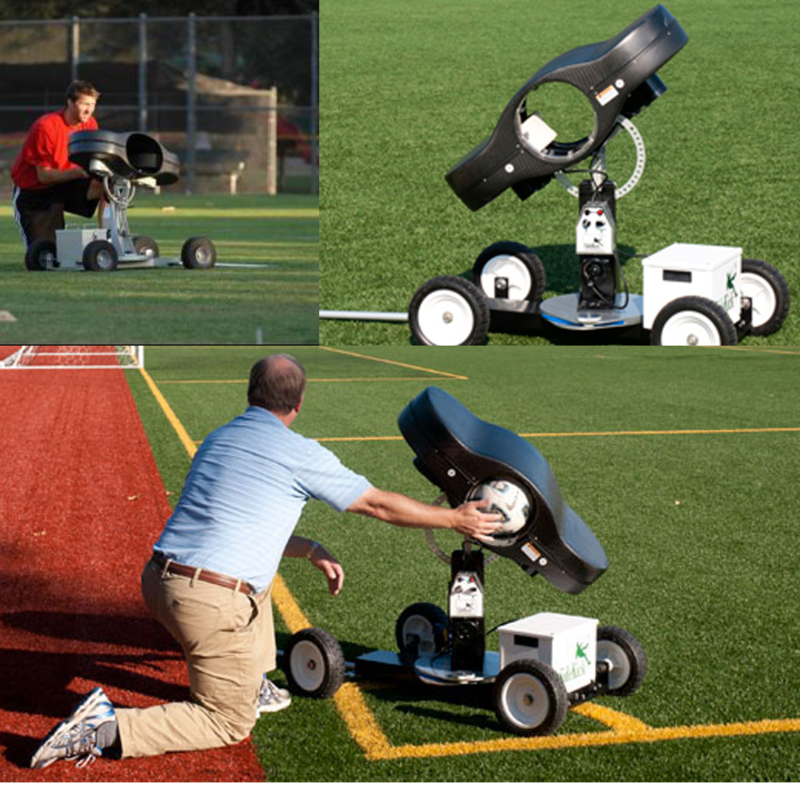 Imagine more efficient practices. More highly motivated players. 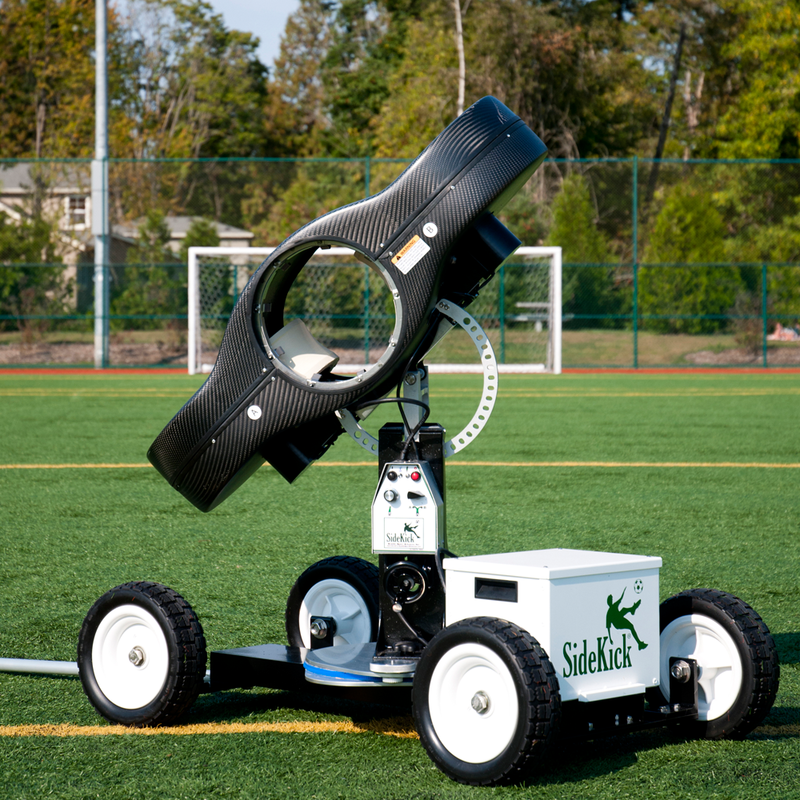 Now, imagine a SideKick soccer machine on your pitch, for about the cost of a decent pair of goals. Time to stop dreaming and see for yourself. Goalkeeper Academies: Ian Feuer, Premier Goalkeeping Academy, CA; Tracy Noonan, Dynasty Goalkeeping, NC; Tomasz Janas, Last Line of Defense, Canada; Scott Vallow, Train Like a Champion GK Academy, NY, Keeperstop Goalkeeping, CT.